Learn to scuba dive on the sunny Gold Coast and explore our local reefs and shipwrecks. 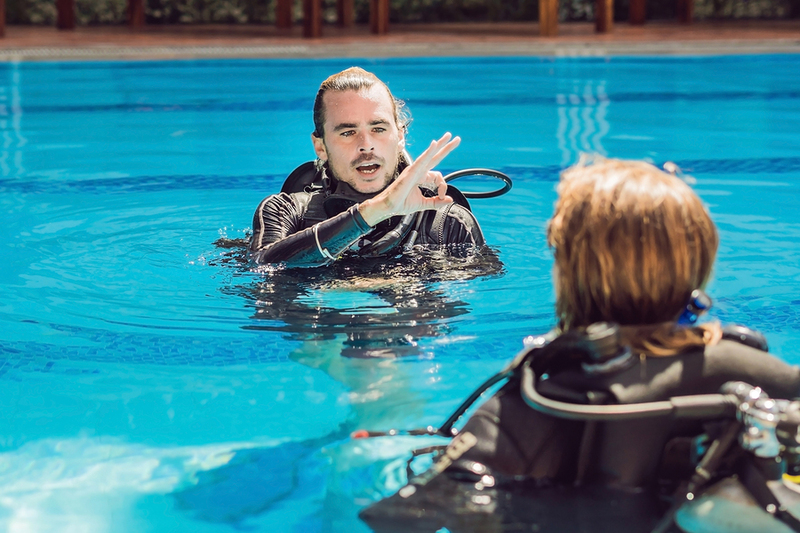 This 3 day PADI Course includes the PADI eLearning, pool training and 4 open water dives plus 1 month of free dive gear hire once certified. For detailed information about this experience, please visit our website. Enter payment details and confirm booking. Will will email you a confirmation once your booking is complete and issue your eLearning access within 24h.